Need to check a weather report? Help with a flight plan? Or maybe you just want to get some nifty pilot supplies to show off to your friends and family? Check out our Useful Links page for help with these and more! If you need help with anything related to planes or flying, About Time Aviation is here to share our experience and expertise! Aircraft purchasing assistance – We'll discuss what will best suit your needs/desires, typical price points for your market, what kind of mechanical/handling issues to be aware of for your particular plane make/model, direct you to reputable dealers, and answer any other questions you may have. New plane familiarization – Just purchase a new plane? Flying an unfamiliar craft can be intimidating and leave you flustered, so a little support can go a long way. Our instructors are always happy to teach/review the ins and outs of your plane and accompany you on flights until your confidence soars. Bi-Annual Flight Review (BFR)/Instrument Proficiency Check (IPC) – If it's been a while since your last flight, your rating has lapsed, or you just want a refresher, our qualified instructors are happy to be of service. Tech talk – Gadgets are fun! 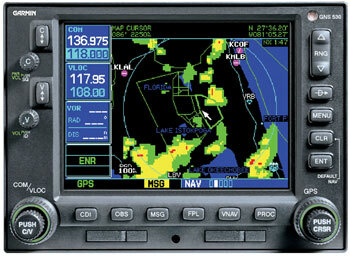 So if you buy a new GPS unit or other flying instrument that you're unsure exactly how to use, we're happy to teach you! Everything else – If it's related to planes or flying, we're here to support you. Come on in or give us a call and we'll do what we can to help.